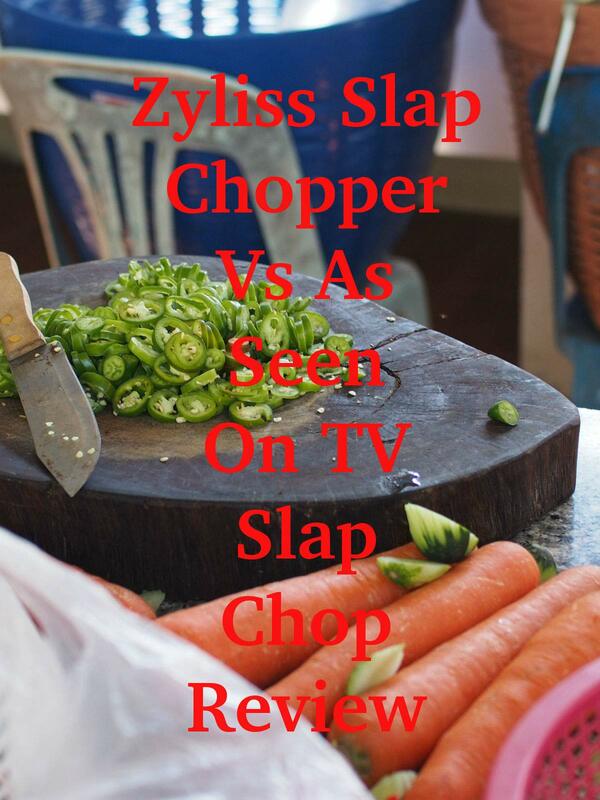 Watch the 9malls review of the Zyliss Slap Chopper Vs As Seen On TV Slap Chop Review. Did the Zyliss perform better than the Slap Chop? Watch the hands on demo to find out.